The Minnesota Tourism Growth Coalition was created to coordinate activities to increase the marketing budget for Explore Minnesota Tourism through an increase in awareness of the importance of the tourism industry in Minnesota. The 2019 Legislative session began on January 8th with a new Governor, new Speaker of the House, new majority in the House of Representatives and a new President of the Senate. The first couple weeks were filled with orientation for the 39 newly elected legislators, as well as training and orientation for many new staff members. Committees have started to hold informational hearings to learn about the areas within the committee’s jurisdiction. 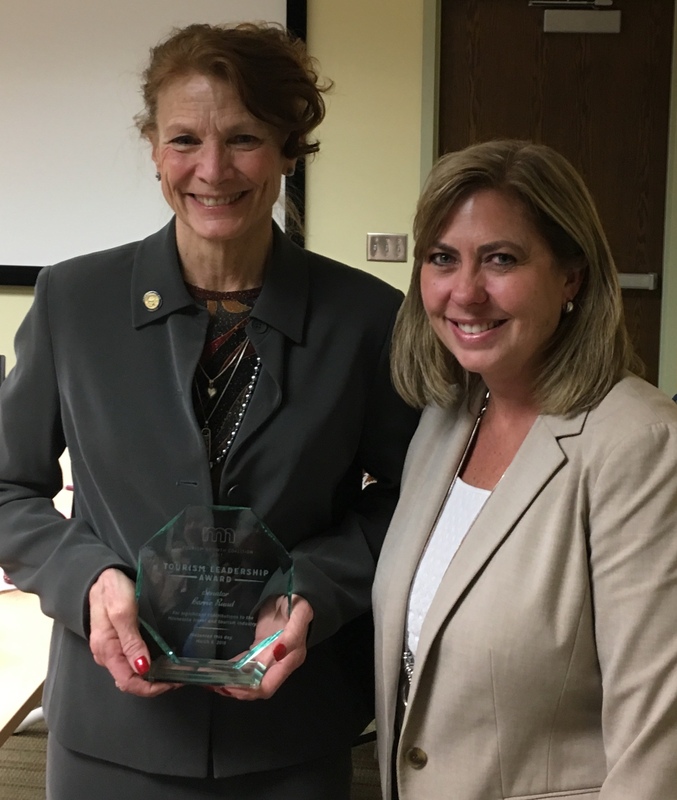 The Minnesota Tourism Growth Coalition has been preparing for the 2019 Legislative session in many ways – preparing a tourism funding bill draft, updating the website, drafting talking points, meeting with legislators and staff, and more! In the coming weeks we will introduce legislation to provide increased funding for the EMT marketing and grant programs, and continued funding of the New Events Grant Program. Our first tourism committee hearing has been scheduled! 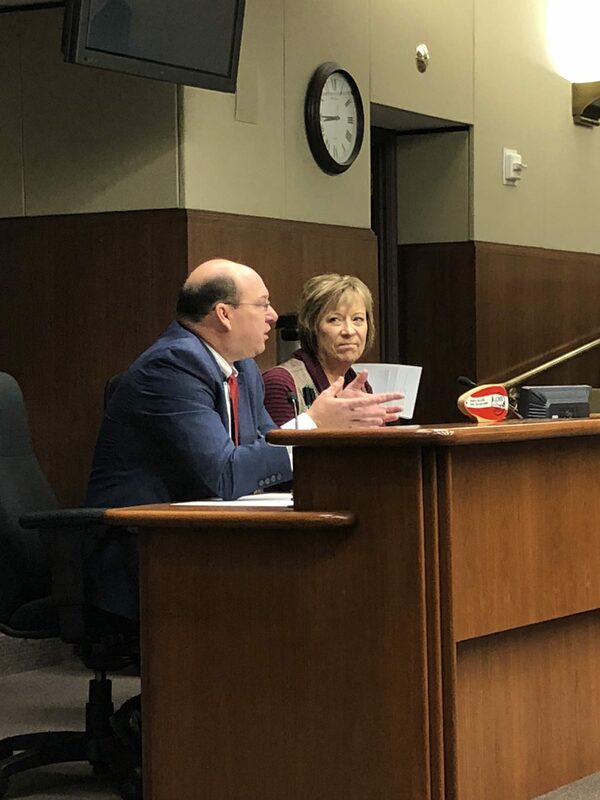 The Senate Environment and Natural Resources Policy and Legacy Finance Committee has scheduled a hearing for Wednesday, February 6th at 1:00 p.m. at the Minnesota Senate Building, Room 1200 – following the conclusion of the EMT Annual Conference. I hope you will plan to attend and show your support for tourism funding. It is not too late to show your support for the MTGC legislative efforts. We invite you to participate by becoming a supporting member – you can find more information at this link. Every contribution is important and welcome, whether it’s the value of a night’s stay at your lodging facility, to a larger commitment – we thank you for your support. We also ask that you submit a resolution of support for the work of the MTGC and legislative request for tourism funding. You can easily submit a resolution by clicking on this link and completing the form. All supporters will be listed on our handout at the Capitol – we want to show broad-based support across the state and tourism industry. Feel free to pass along this link to others in the tourism and hospitality industry! Thank you for your support. If you have any questions, please don’t hesitate to ask. 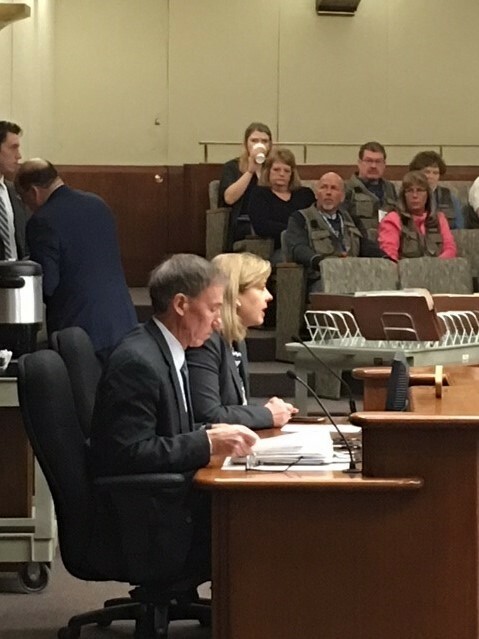 John Edman, EMT Ex Director and Sarah Psick, MTGC Lobbyist testify at the House Environment Committee on tourism funding. Joel Carlson, CMR lobbyist and Carolyn Aarsvold, Geneva Beach Resort testify at the House Environment committee on issues facing resorts. WHY IS MORE FUNDING NEEDED?